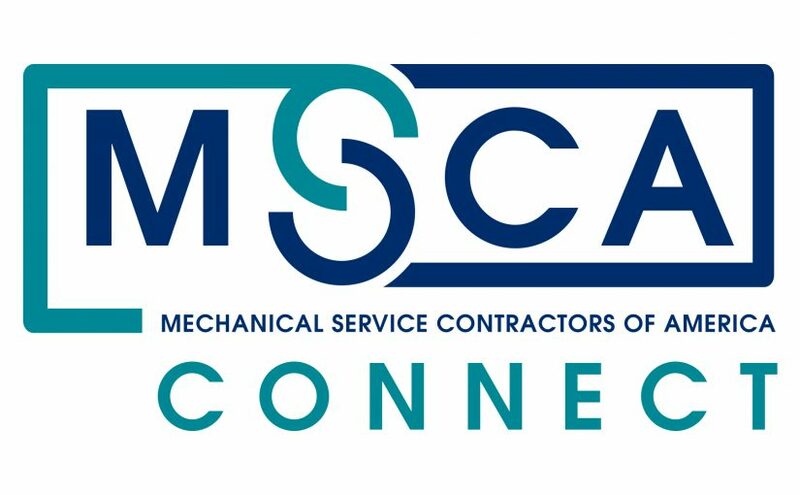 Take advantage of the visionary point of view and cutting-edge educational offerings that characterize the only industry conference specifically for mechanical service contracting companies. The conference features current issues and trends in service and service sales management, personnel, finance, marketing, training and recruiting. Conference sponsors and exhibitors display new and state-of-the-art products of special interest to mechanical service: automated systems, products promoting sustainability, supporting software, aids to unique service solutions and more. Educational sessions and unique peer-group communication opportunities invigorate attendees, preparing them for the year ahead.